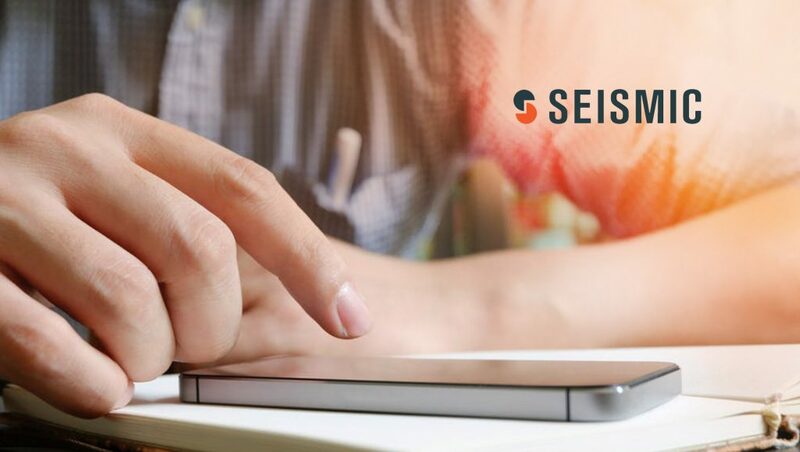 Seismic, a global leader in sales and marketing enablement, has announced that it has signed a definitive agreement to acquire SAVO Group. The new agreement is combining two of the major global sales enablement brands. 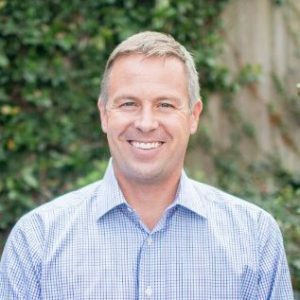 The acquisition extends Seismic’s position as the leading platform aligning sales and marketing teams to effectively engage buyers with the right information and content. Large enterprises use Seismic to increase sales productivity through the automatic distribution of relevant information and personalized content to reps for any buyer interaction. Powerful content controls and visibility into usage ensures brand integrity and reduces risk. The new combined entity will serve more than 500 enterprise customers worldwide. SAVO Group adds customers such as Stryker, BMC Software, Miller Heiman and Canon Europe, joining Seismic’s complimentary customer roster of large organizations which includes Getty Images, NCR, Capital One, Illumina, and T. Rowe Price. Additionally, the acquisition of SAVO Group gives Seismic an increased foothold in European markets, adding to the company’s international efforts which included a successful launch in Australia in 2017. Total headcount for Seismic will increase to more than 450 across eight offices in the United States, Europe, and Australia. Currently, Seismic’s machine learning and analytics capabilities continuously improve the entire enablement process for large enterprises, increasing the ROI of sales content and tying it directly to revenue.